When you expect the best, the best you’ll get with the jewel of 3 Property Group’s developmental crown: York. If you expect an outstanding quality of life, York delivers unprecedented luxury in the heart of the Nation’s Capital. 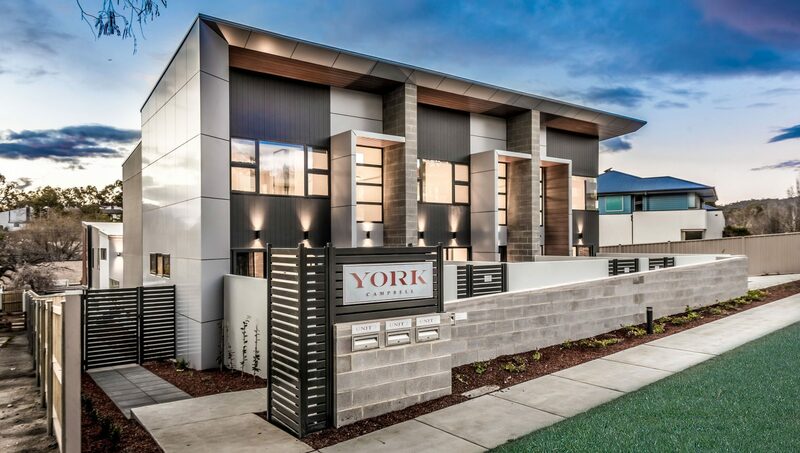 Comprising 3 beautifully appointed townhouses, York is tailored for those who refuse to compromise. Why settle for any location when York places you in the heart of Canberra’s inner-north dress circle? Historic and picturesque, the leafy suburb of Campbell is a stone’s throw away from the best retail and dining precincts that the City and Kingston have to offer. Through the collaboration of award winning design companies (DNA Architects and The Dept. of Design) you can also expect luxury in every detail. 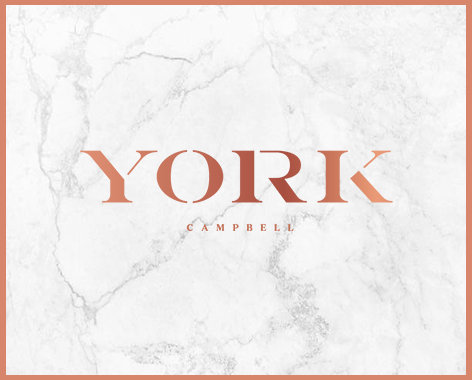 York redefines the possibilities of townhouse living through its meticulous blend of spacious, light-filled indoor living with expansive outdoor entertainment areas. Headlined by your own personal lift, each home incorporates an abundance of high quality inclusions. 3PUSH home automation – control your lights, climate and appliances through a single wireless device.